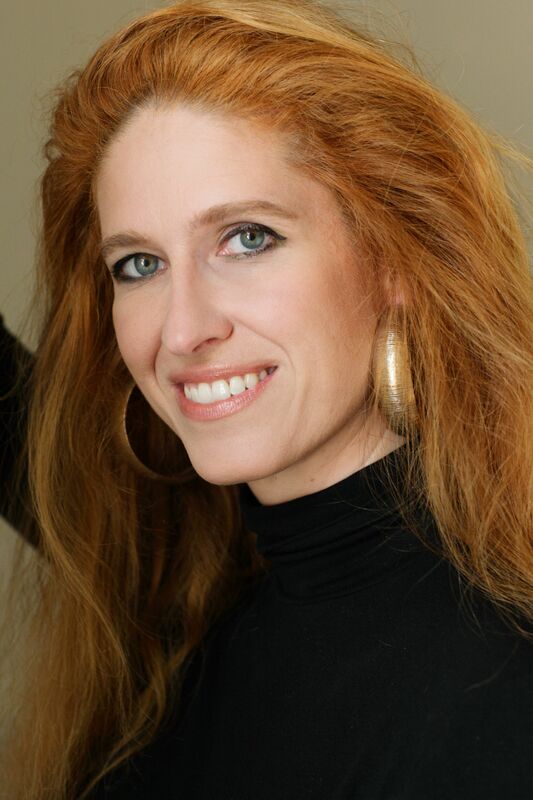 I am happy to have author Ursula Pozanaski on the blog today! She fills us in about her favorite video games and what she loves about America. Don't forget to check out the PW article and book trailer links below. Welcome, Ursula! Details about Michelangelo's "The Last Judgement"
I definitly recommend all three! The Austrian culture—which includes music, art, architecture food and wine ... and of course literature, but that's something I would be able to take with me. 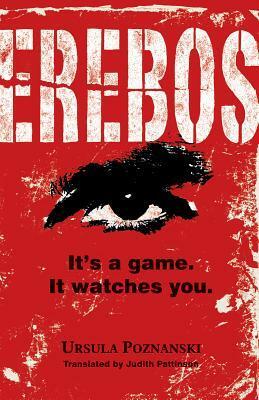 Publisher's Weekly gives EREBOS a Starred Review. Check out this great article from PW. Lucky you, Annick Press has one copy up for grabs! Fill out the fancy doo-hickey below to be officially entered. Must be a follower, 13+, and US/CAN only.